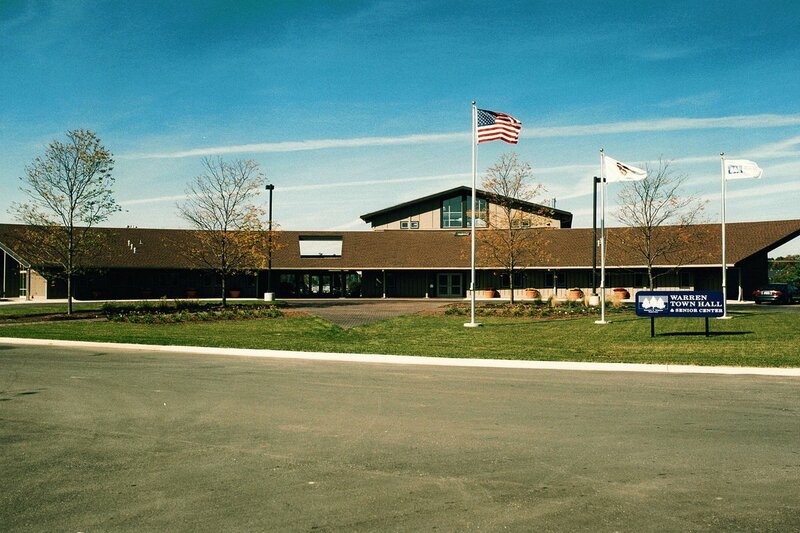 Warren Township Center & Senior Center – Joseph J Henderson & Son, Inc.
A new 19,000 S.F. 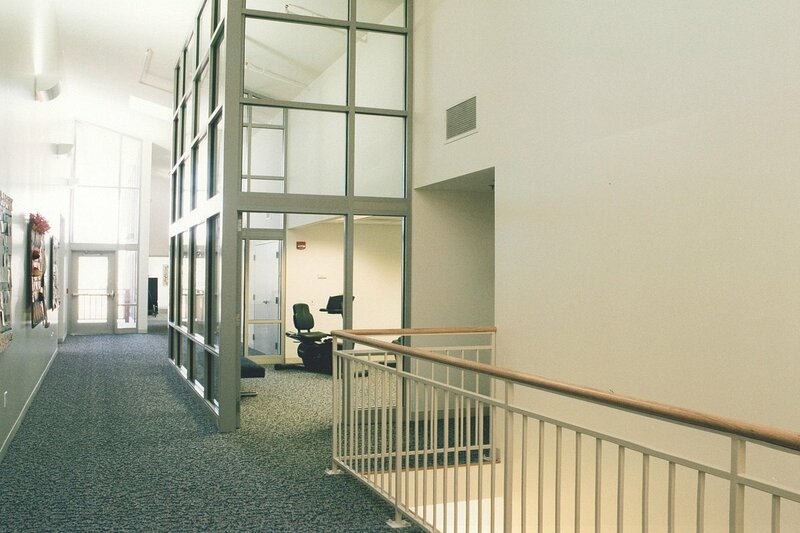 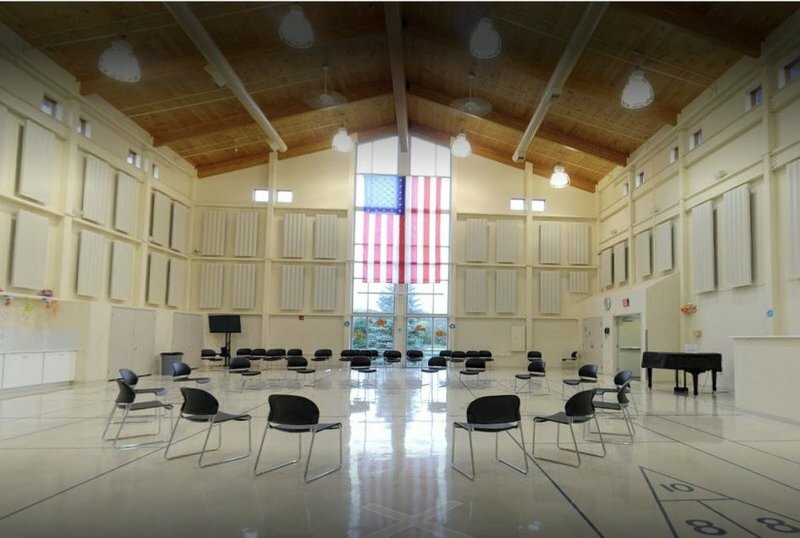 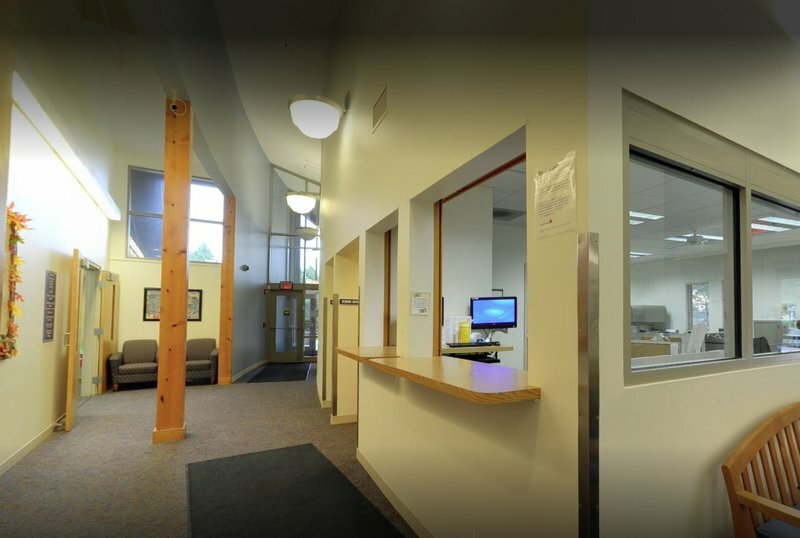 multi-purpose facility that serves the Warren Township community with a 3,400 S.F. 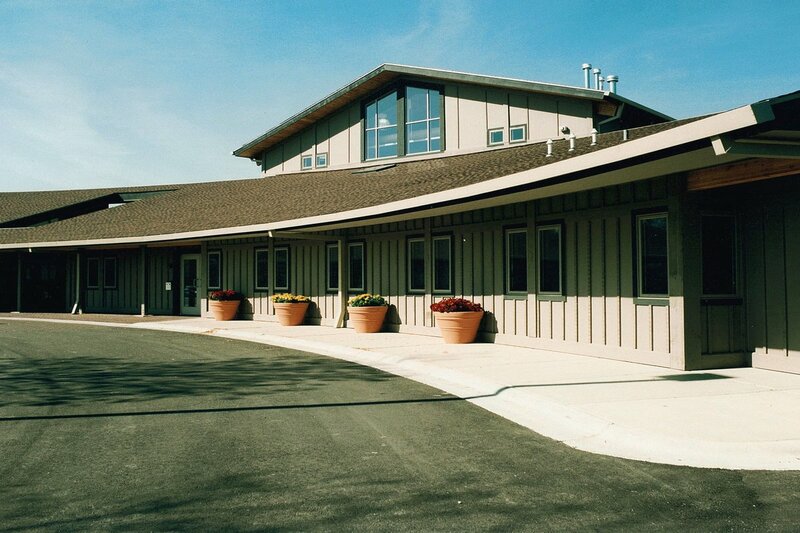 multi-purpose room, library, craft rooms, various township offices, and a cedar deck overlooking a pond.